Visit this popular Welsh Seaside Resort on the edge of the Snowdonia National Park. 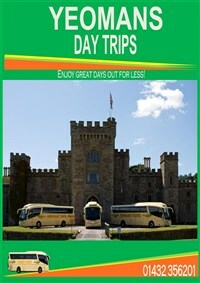 This day trip offers a delightful journey through some lovely secenery before arriving at this popular Welsh seaside town located between the sea and Snowdonia National Park. The town has a long sandy beach, a picturesque harbour bordering the beautiful Mawddach estuary, some shops to visit and local history to learn. 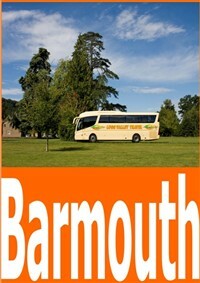 We make an early start from your joining point and travel through Welshpool and Mid Wales to our destination, Barmouth. 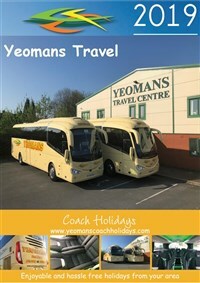 We join our coach around 17:00 at Barmouth and make our way back to your joining point, with an estimated arrival time back in Hereford around 21:00.